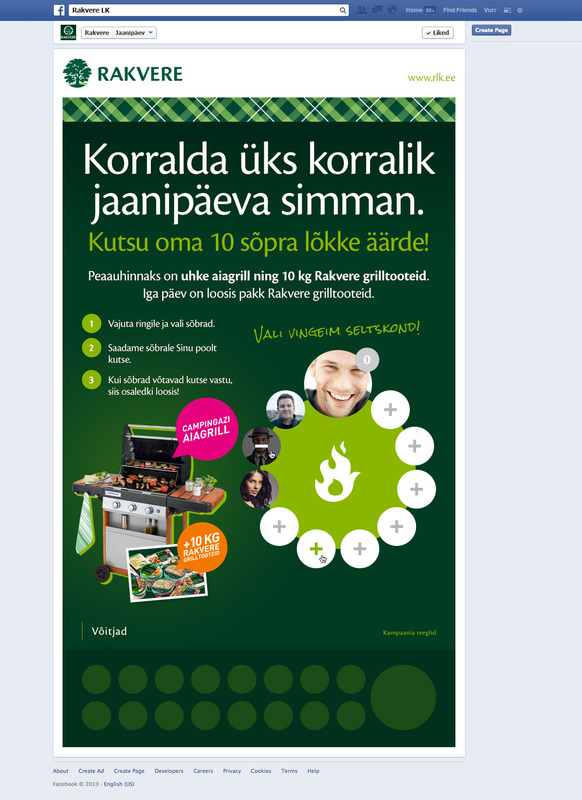 We created an engaging midsummer party game for Rakvere LK. The objective of the game was to create a perfect party consisting of all of the gamers' best friends. All together 44 000 invites were sent out.